Explore our unmatched ownership opportunities, whether you are considering ski condos in Teton Village or central real estate in Jackson, Wyoming. Find your ideal neighborhood. Explore our unmatched ownership opportunities, whether you are considering ski condos for sale in Teton Village or central real estate in Jackson, Wyoming. Find your ideal neighborhood. Nestled at the base of the Teton mountain range, and just 12 miles northwest of the town of Jackson, Teton Village real estate offers access to unsurpassed winter recreation, with some of the world's best alpine and Nordic skiing. Summer activities include hiking, mountain biking, a ropes course and parasailing. The homes and condos for sale in Teton Village span neighborhoods such as Shooting Star, Granite Ridge and Ellen Creek. 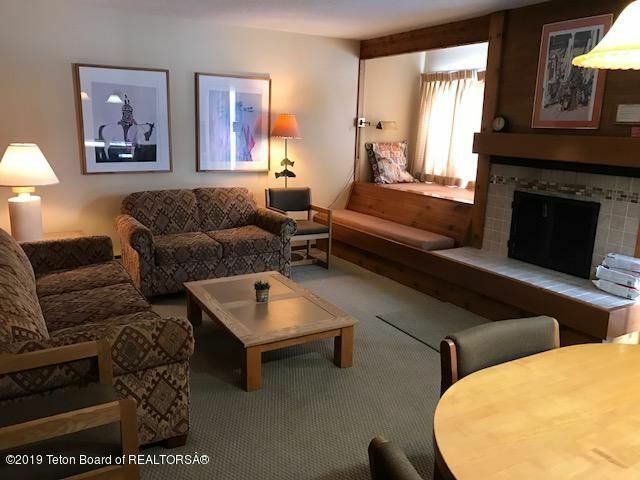 Just four miles from Jackson Hole Mountain Resort, the real estate in Teton Pines and the Racquet Club at the Aspens is centrally located on the West Bank. A commercial plaza anchors the two areas, providing grocery and liquor stores, a fitness club, retail shops, banking and restaurants. Short-term rental zoning applies in the Racquet Club, where single-family homes and condos are situated. Teton Pines is a public golf and tennis club. 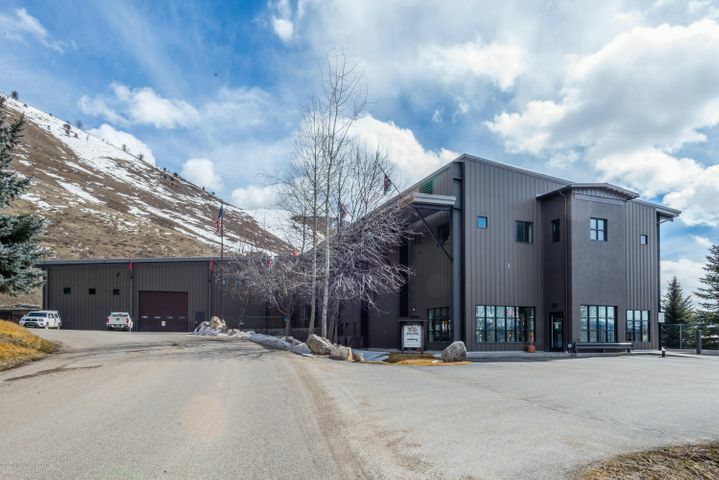 Named for its location west of the Snake River and north of Wilson, Wyoming, West Bank North real estate features wonderful proximity to the national forest, Jackson Hole Mountain Resort and river access, all linked by an extensive bike path system. The southwest entrance to Grand Teton National Park is also a seasonal amenity. This area includes Stilson Ranch, Tucker Ranch, John Dodge and H-H-R Ranches. Located south of Wilson, Wyoming and west of the Snake River, West Bank South real estate offers a pastoral setting unlike any other location in the valley. Fly-fishing, national forest access, ranches and horse properties characterize this tranquil region. The Jackson Hole homes for sale in West Bank South span areas like Indian Paintbrush, Teal Trace, Crescent H Ranch, Rivermeadows and Schofield Patent. 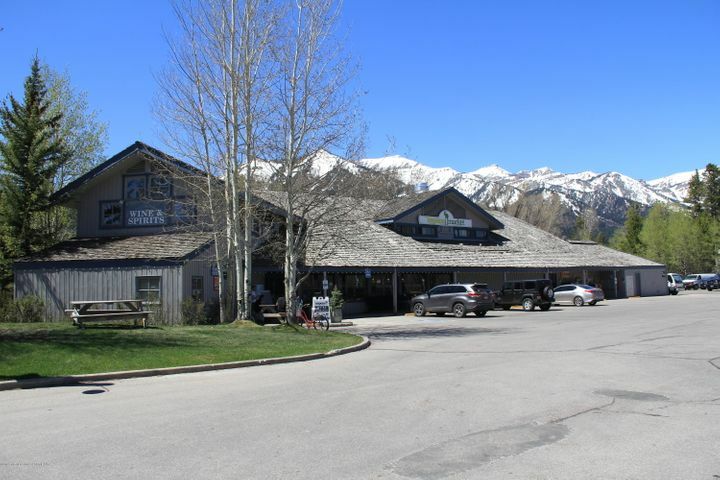 Featuring some of the most coveted land for sale in Jackson Hole, this region is centrally located among the valley's amenities. Bordered on the west by the Snake River, the area is a vital wildlife corridor with some of the largest parcels of conservation acreages in Jackson Hole. This region includes Skyline Ranch, Indian Springs Ranch, Gros Ventre North, Jackson Hole Golf & Tennis and Bar BC Ranch. Elevated above the valley floor, the real estate on East Gros Ventre Butte has become a popular destination and investment area for short-term rentals. The luxury resorts Amangani and Spring Creek Ranch offer luxury villas, stunning homes and condos for sale with panoramic views of Jackson Hole. Amenities on the butte include restaurants, tennis courts, horseback riding and fitness. To the north, Jackson Hole real estate is enveloped by Grand Teton National Park and includes homes for sale in Kelly, Moose and Moran, Wyoming. Wildlife, Teton views and tranquility are the benefits of ownership here. Proximity to fishing and the National Park are added benefits. Neighborhoods in this region include Bar B Bar Ranch, Solitude, Teton Cascades and Panorama. The heart of Jackson Hole is the town of Jackson – a vibrant community surrounded by some of the most dramatic scenery in the world. Jackson, Wyoming real estate is as diverse as the town itself – one can find an historic log home and a modern LEED-certified dwelling on the same block. The homes and condos for sale in Jackson, Wyoming offer pedestrian access to shopping and dining, with outdoor recreation just steps away. With the Snake River and Flat Creek meandering through, the homes and land for sale south of Jackson reside in an area nicknamed the "banana belt." 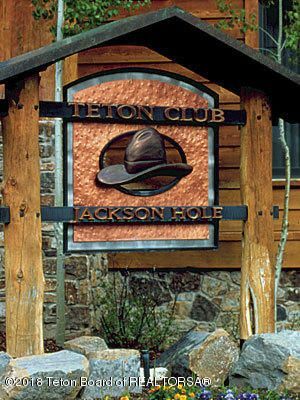 Boasting wide-open views of the Tetons and surrounding mountains, this area is home to 3 Creek Ranch – the only private golf club in Teton County – and the Melody Ranch, Shootin' Iron, Dairy and Game/Squaw Creek subdivisions. The real estate to the south of the Snake River bridge features some of the best river and national forest access of all the homes and ranches for sale in Jackson Hole. Removed from the hustle and bustle of town, downtown Jackson is still just a short drive away. 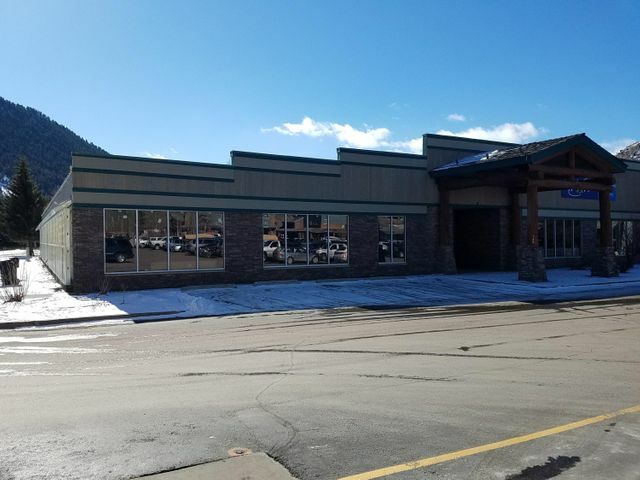 Hoback Junction is the commercial hub and the Snake River Sporting Club is its newest development, offering award-winning golf, fishing and an equestrian center.